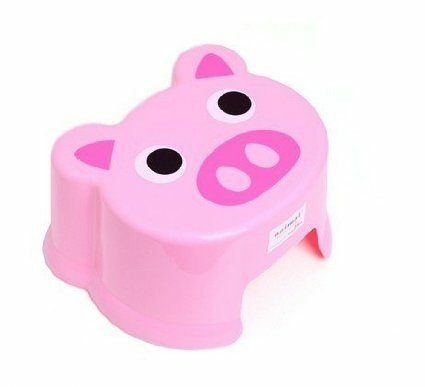 Pink Piggy Step Stool Only $5.79 Plus FREE Shipping! You are here: Home / Great Deals / Amazon Deals / Pink Piggy Step Stool Only $5.79 Plus FREE Shipping! Head over to Amazon to order this cute little Pink Piggy Step Stool Only $5.79 Plus FREE Shipping! Can also be used as as sitting stool!